At a Transport Planning and Public Health Seminar on Thursday 22nd November 2018 the Transport Research Institute commenced a fortnightly one-page plain-English set of summaries on aspects of transport planning from robust peer reviewed studies. In the busy world of transport planning, access to peer reviewed evidence is both time consuming but also often impossible without a university library card! But even overcoming such hurdles, then finding the material is often problematic and time-consuming not least because of the searches required and also because academic language, the jargon, can provide yet another barrier. Knowledge translation services can, therefore, be a critically important way for practitioners to have access to the most robust and recent peer reviewed evidence at their fingertips. The value of de-jargonised summaries of robust academic evidence being made available, particularly to those in transport planning service delivery and associated disciplines is, arguably, that it can help improve policy making and practice. 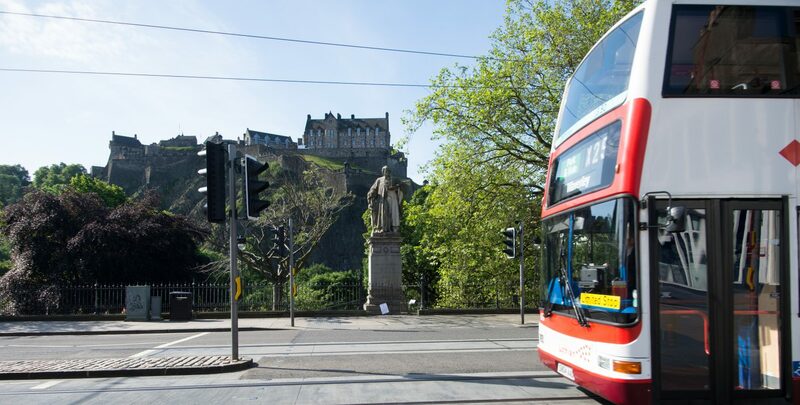 Concise summaries addressing a range of sustainable and health promoting aspects of transport, from behaviour change to infrastructure interventions can also be of value to consultancies, advocacy groups, and public health practitioners working across Scotland. The ultimate aim is to increase the use of robust evidence-based research in order to improve the health outcomes of local authority transport interventions. At least twenty one page summaries are being issued in the first 12 months. Over a longer period the ambition is to build a library of accessible summaries of peer reviewed evidence increasingly known of and used across Scotland. The free series of Essential Evidence 4 Scotland is drafted by Adrian Davis, Professor of Transport & Health. This series is match-funded by Paths for All.